Sen. Marco Rubio (R-FL) appeared to spend most of Thursday afternoon drafting a tweetstorm that alleges a South Florida county has opened the door for Democrats to “steal” votes away from Republicans — a claim that was both debunked and mocked. 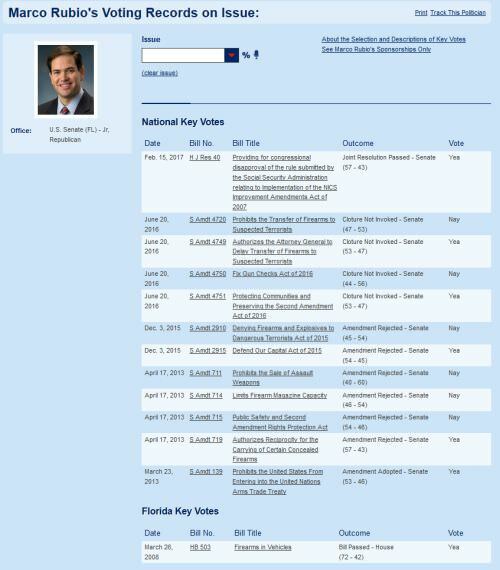 Rubio based his assessment that Democrats are trying to steal the Florida elections on the Broward County Board of Elections, a department that was caught in ballot-counting scandals in both 2000 and 2016. He alleged that Broward County’s delayed vote-tallying is illegal because laws require votes to be posted 30 minutes after polls close — but as Dan Sweeney of the South Florida Sun Sentinel noted, only early votes and tabulated vote by mail ballots must be posted within that time frame. Amazing how all these "found" ballets are all blue votes. Democrats are the biggest crooks in this country.